This page provides news, announcements, and administrative resources for staff from the Educational Support Services and Alternative Education departments. 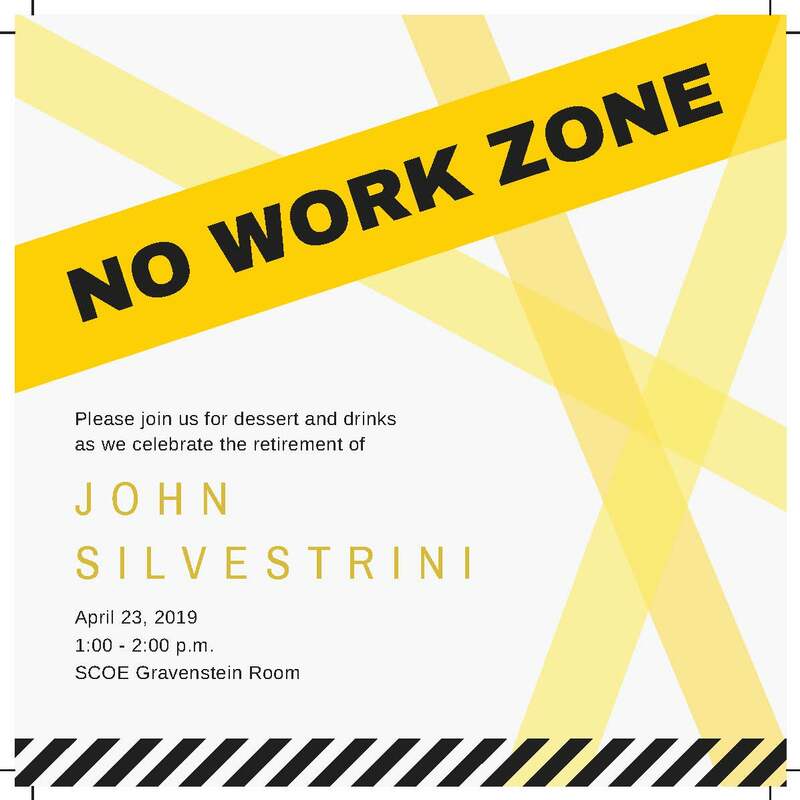 Please see the below flier for information on an upcoming retirement celebration for John Silvestrini. The updated version of the Instructional Division Program Events Summary can be found below. We are pleased to announce that Erica Hurtado has joined the ESS Department's Child Care Planning Council (CCPC) team as the new Program Assistant as of February 5, 2019. Most recently, Erica has worked as a Library Technician for Santa Rosa City Schools. Erica is a graduate of Sonoma State University with a BA in Psychology. Those who have had the opportunity to work with Erica have expressed their appreciation for her organizational skills, dedication, and politeness. CCPC is excited to have her join the team! The administration office has created a style guide to encapsulate SCOE branding, naming conventions, and other style points. It's available here. This guide puts on paper the conventions we've had for years. Until this time, they were never available all in one place. The guide is also available at the "content creators" internal web page. To access that page, go to this link: https://www.scoe.org/pub/htdocs/content.html. The password is content. Other useful resources are there as well. Effective 1/1/19, the standard mileage rate has been increased to 58 cents per mile. Please use the new 2019 Conference/Travel Claim form in the Forms & Documents box on the left beginning with your January mileage. For mileage that occurred prior to January 1, please use the old 2018 Conference/Travel Claim form in the Forms & Documents box on the left. I am delighted to announce that Nichole Perry will be joining our ESS team as the new Event Planner starting on January 14th. Most recently, Nichole has worked as the Administrative Support Specialist for the Associate Vice President for Faculty Affairs at Sonoma State University. Prior to working at the university, she was instrumental in organizing events for the Culinary Institute of America. Those who have had the opportunity to work with Nichole have expressed their appreciation for her organizational skills, dedication, and graciousness.